Today, with information being the essence of any website, providing relevant and information to users is of utmost priority. Microsoft SharePoint Online is a leading and most efficient cloud-powered platform for hosting dynamic and attractive websites. Apart from a faster processing speed and top-notch data security features, SharePoint also offers the easiest way to update your website by letting you add webparts on SharePoint Online pages efficiently. The webpart is any of the numerous basic components that together form a complete modern website today. To update information on websites we need to add a webpart, such as text, image, video, file, or other dynamic content. Connectors – This part helps you get notifications, alerts, and messages from external services on a site page which connects a group or team. Bing Maps – You can add a map to your physical location on your webpage using this webpart. Divider – This helps to add a line between two web parts, to distinguish from one another, making it more efficient to read by users. Embed – This allows you to display videos from other sites (YouTube, ) on your website. Document Library – This web part allows you to show a library of your documents, apart from helping you to organize it using your own customized way. Events – This part allows you to add and show upcoming events on your webpage. Link – This part allows you to develop a network of effective back links and reference links on your website. As compared to others, when you use Microsoft SharePoint to manage your website, there are immense distinct benefits that you can witness. 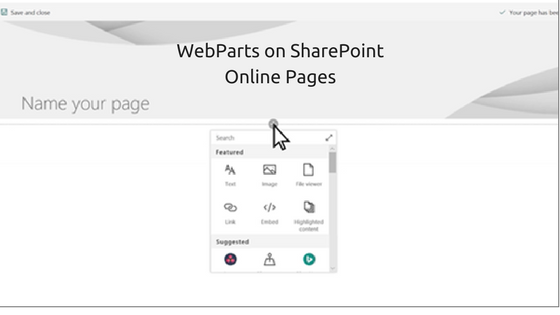 The efficient development of your website on this innovative cloud hosting platform allows you to easily add webparts on SharePoint Online pages. Open the specific page on your website which needs to have a webpart added to it. Select ‘EDIT’ from the top-right corner of the page, if it not already in the mode. When you scroll your mouse pointer above, or below, any webpart it will show a line with a ‘+’ encircled in the middle. Click on the ‘+’ button and a list of webparts will be displayed from where you can choose the one you wish to be added. If you cannot find the required webpart in the list being displayed, click on the ‘SEARCH’ box and type in its name. Or else, you can click on the Expand button given on the right of the Search box. This will display a larger view and provide web parts according to individual categories. Go to the page you wish to move/remove web parts from. If it is not in the edit mode, you can click on the ‘EDIT’ button on the right side of the page. Scroll your mouse pointer to the webpart you wish to remove or move, and it will display a tool bar on the left side of it. To move a web part, simply click on the ‘MOVE WEB PART’ button and drag it to the new location. To remove a webpart, simply click on the ‘DELETE WEB PART’ button. These simple steps are most helpful in keeping your website updated with the latest and most relevant information for your users, which in turn, also benefits your SERP listings too. Viruses and other malevolent software have been around since the time computers became mainstream. With the advances in computer technology and the advent of the internet, the risk of having your data stolen is increasing proportionately. Although software developers provide anti-virus software packages, these are not always efficient in detecting and removing (or quarantining) viruses, phishing software or any malware. Hence, it has become extremely important for business with large data volume to get the best and most effective cyber security tools for protecting their sensitive information and data from being compromised. Microsoft, the world leader in software development already provides excellent security features in the wide range of top-notch software and online platforms it offers. 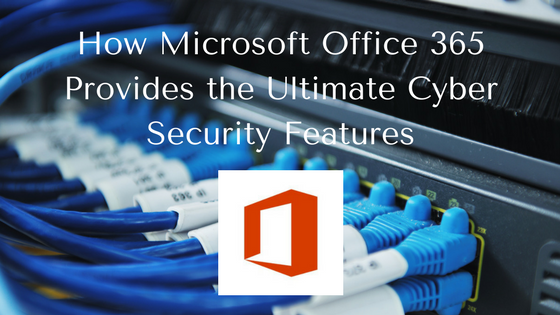 The Microsoft Office 365 already comes equipped with efficient security features, such as checking links and attachments for viruses and phishing software, encrypting messages when transmitted and stored, as well as immense anti-virus protection using Windows Defender. Now, the tech-giant has announced even better, improved and enhanced cyber security features in its Microsoft Office 365. Recovering files after a malicious ransomware attack. Security tools that help to keep information private. Advances protection against cyber crime and viruses. 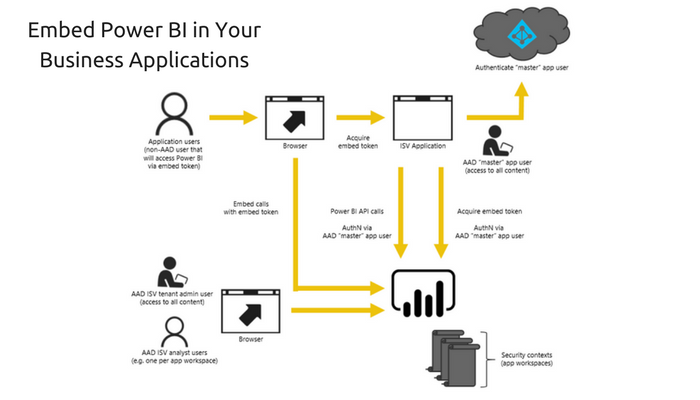 How do the advanced Microsoft Office 365 Cyber Security Features help? Files Restore – The advanced Files Restore is now available with your personal OneDrive account. With this feature, the user is able to restore files on OneDrive from any point within the past 30 days. This becomes a life-saver when you lose files by accidentally deleting them en mass or files get corrupted, or due to ransomware attack or any type of catastrophic situation. Password Protected Sharing Links – Sharing links on OneDrive becomes significantly secure with the additional security layers which require a password for the receiver to access and open the link, sharing the file or folder. Encrypted Emails – The Outlook.com features additional security blanket with comprehensive encrypted emails. Prevent Forwards – Now, you can also choose to restrict the recipient of your email from forwarding it to another person. Apart from prevention of forwarding emails this security feature also allows you to prevent attachments, such as Microsoft Office attachments, to be forwarded by the original recipient even after downloading. Your conventional free account for Microsoft Online services also gets additional protection now. Additional two-factor authentication and anomalous sign-in detection feature, apart from securing links and attachments, are also included in the new and improved Microsoft Office 365. Microsoft keeps introducing ever-efficient features and additions to its excellent services regularly. BITSCAPE, being the leading supplier of Microsoft services, focuses and ensuring client convenience and safety when it comes to providing online business services.